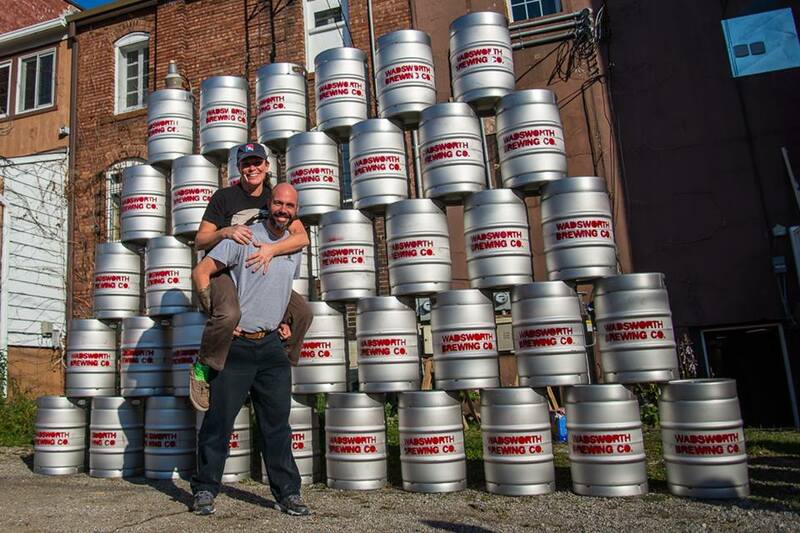 Based in historic downtown Wadsworth, Ohio, Wadsworth Brewing Company is family-owned and operated. WBC creates unique craft beers that push flavor boundaries while also offering classic styles. WBC utilizes fruits, spices, coffees and other quality additions that gives some of their beers a fun twist. But if you like classic styles, there will be plenty of those as well. WBC brews on a two barrel system and has ten taps, so styles and offerings will change frequently. The brewer, Ernie, and his wife, Ericha have created a casual and fun space where you can sample their craft beers, hear local musicians, and enjoy the company of friends and family. WBC has a small kitchen on-site, please click here to view current menu. Wadsworth Brewing Company is not a full-service restaurant. We are a quaint, neighborhood brewpub with a limited food menu and therefore, you are welcome to bring in/order outside food. Locally grown ingredients will be utilized and all spent grains will be given to a local farmer to use as feed. As residents of Wadsworth, Ernie and Ericha want to establish Wadsworth Brewing Company as a community-friendly business that supports the mission and vision of Main Street Wadsworth.